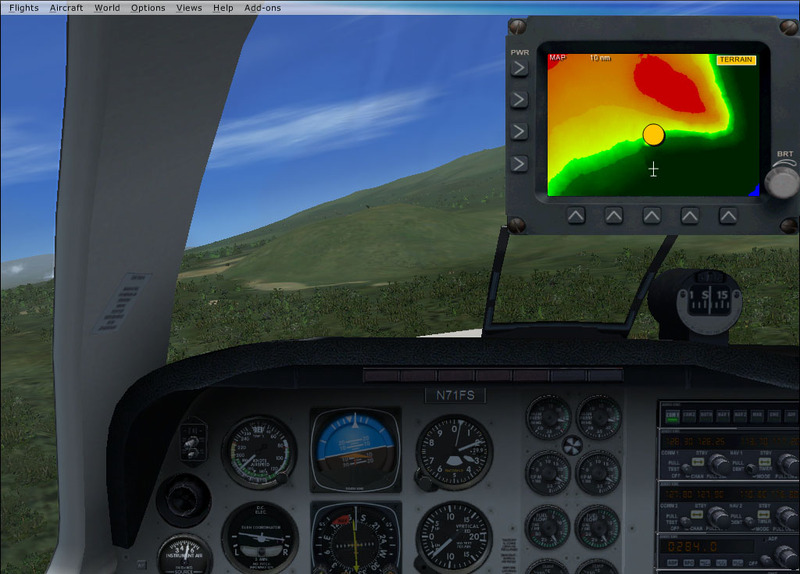 A terrain awareness and warning system (TAWS) aims to prevent Controlled Flight Into Terrain (CFIT) accidents. 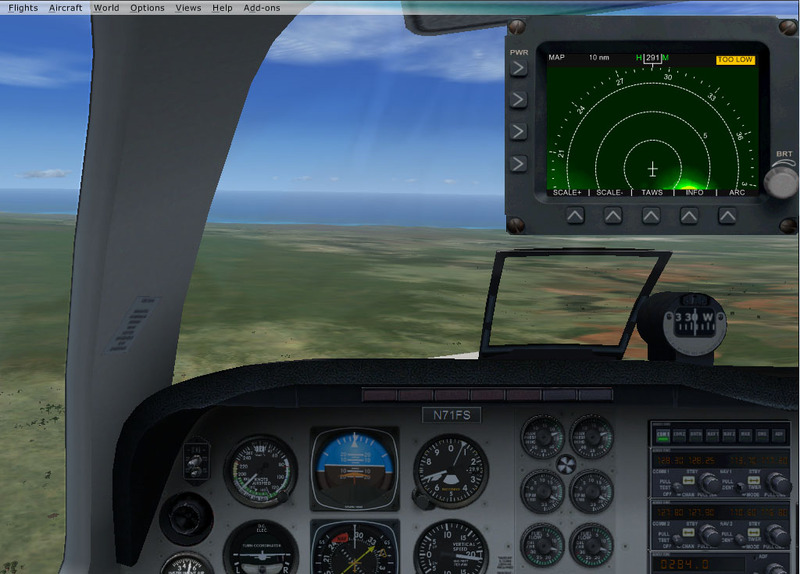 The actual systems in current use are known as ground proximity warning system and enhanced GPWS. 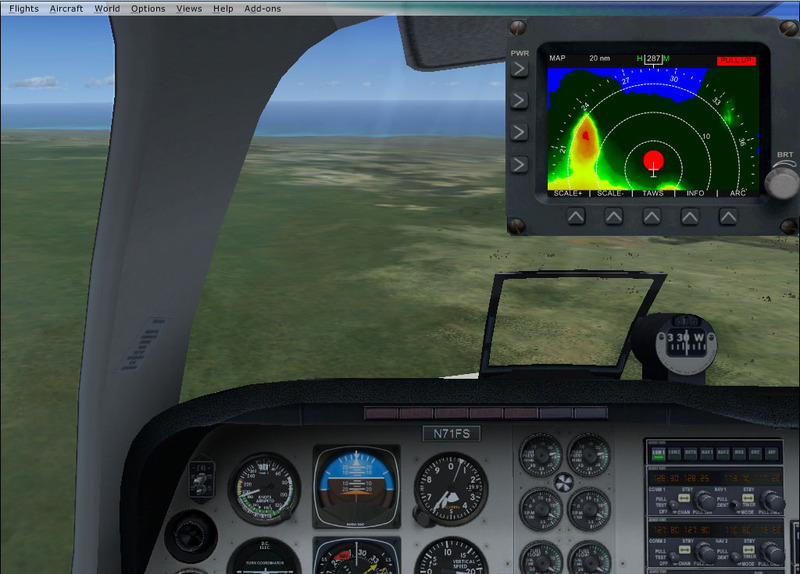 The U.S. Federal Aviation Administration (FAA) developed the TAWS term to encompass all current and future systems which meet the relevant FAA standards. New systems, with different names than GPWS and EGPWS, may be developed which meet TAWS objectives. 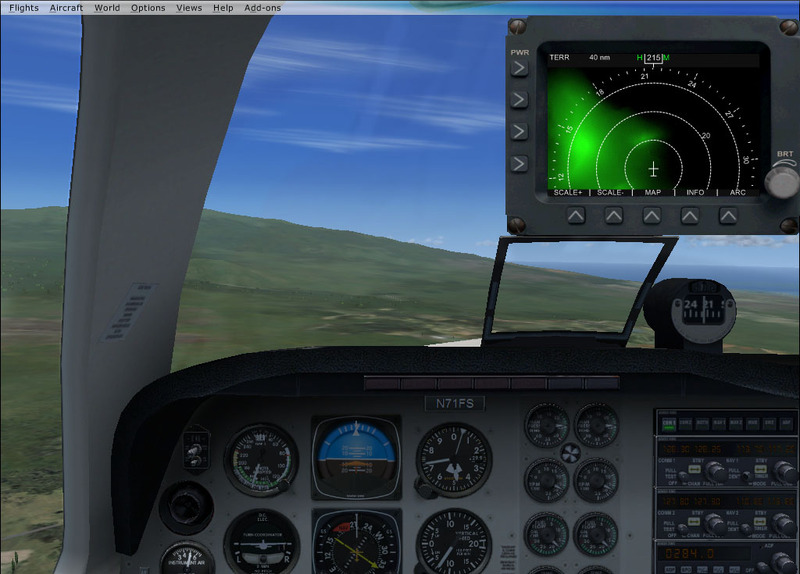 DBS TAWS system can be used with any aircraft or helicopter in Flight Simulator X. 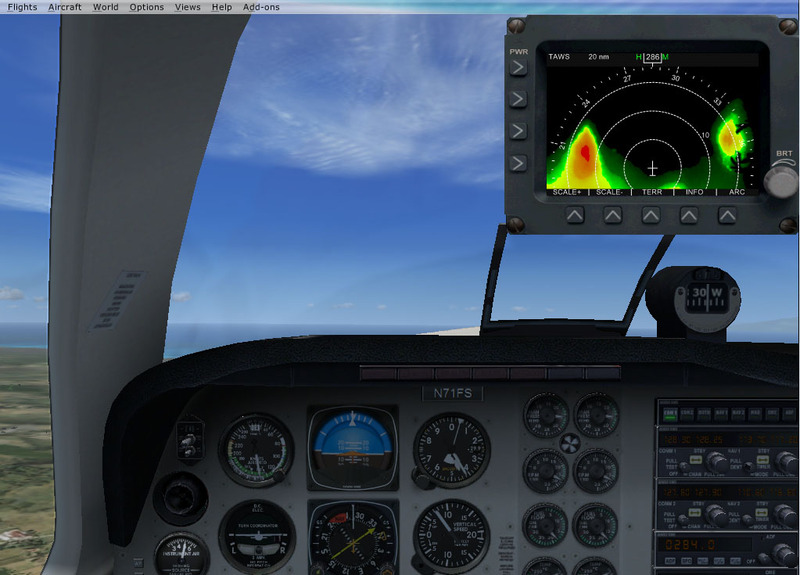 As a universal system - DBS TAWS can be simply added to an aircraft as a standalone window or adapted to a specific panel by editing panel.cfg file and dbs.taws.cab xml gauge.